RyoGroup offers a range of writing, documentation, editorial and editing services and support. To request a quote for author services, book projects, presentations, proposals, speechwriting, or other similar services, select from the panel to your left. (1) A RyoGroup Proof Read means we identify errors / fixes to your finished work. Proof reading does not include revisions to your work. The quality of the work will be based on the quality of your submission. (2) RyoGroup Revisions mean we revise and / or recommend revisions to your submitted work in alignment with your request to improve the quality of the submitted work. This does not include rewriting or major re-writes to your work. 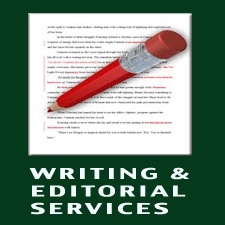 For re-writes see 'Editing Services' above. When requesting a quote, DO NOT send us your work or project. We will not view or review it prior to agreements. 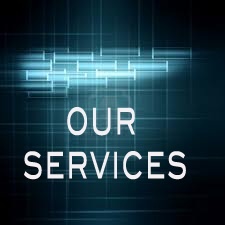 When requesting a quote provide your full contact information, including, your name, email address and phone number, along with details of the service or services you are seeking.